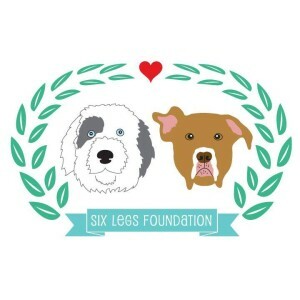 Athletes for Animals | Athletes for Animals is a united team of professional athletes with a shared passion for rescuing and protecting the welfare of homeless pets nationwide. 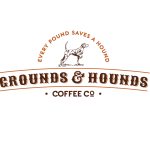 Gr ounds & Hounds Coffee Co. | Grounds & Hounds Coffee Co., is committed to using the sale of their fair trade organic, whole bean coffee to support the no kill rescue organizations providing safe-havens for pups between homes. 20% of all Grounds & Hounds proceeds will be donated to their rescue partners working to make the second-chance mission a reality. Krisers Natural Pet | the Pet Retailer of the Year – is your place for natural food, treats, supplies and grooming. We help pets live happy healthy lives, naturally! Earth Rated | Earth Rated is a lifestyle brand for dog lovers. 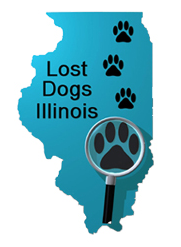 We’re a company of dog owners that makes products to help other dog owners do their part! 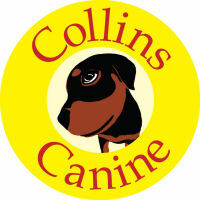 Collins Canine’s dog training involves a positive reinforcement approach that is highly conducive to rapid learn ing and retention. 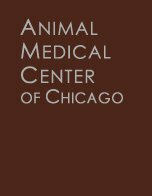 Unlike punishment-based techniques which can create unwanted side effects such asfear and distrust, a reward-based method creates a confident dog and harmonious home life.